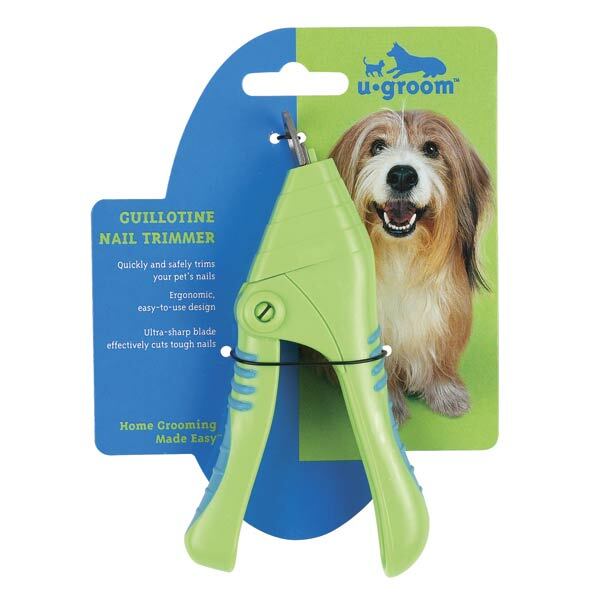 Suitable for small to medium dogs and cats. Once the tips have been trimmed, examine the trimmed end of each nail. Continue to trim until you see a darker circle in the center of the nail.